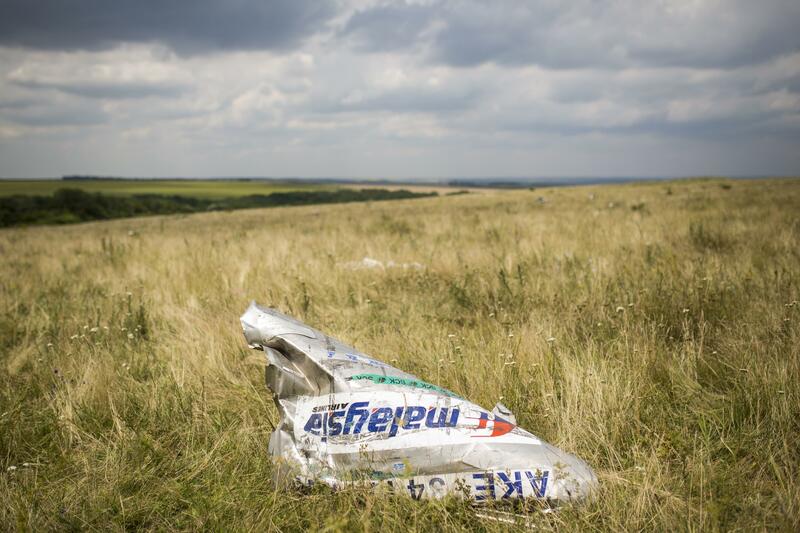 MH17 $30 million reward: German company says it's handling huge prize for info on Ukraine crash. Wreckage from MH17 in July. – Who shot down MH17 on July 17? – Who gave the order? – Who can provide details on the circumstances that led to the shoot down? – Who was directly involved with the shoot down? – What happened to the people that were involved with the shoot down? What happened to the weapon used? – Who can name the people that cleared the shoot down? A representative of Wifka told the German magazine Capital that he is not aware himself who his client is, USA Today says. Writes Capital, according to this rough Internet translation: “Money, to loosen the tongues.” Indeed.